The number of care staff on duty at all times throughout the day are in excess of the minimum required by the national standard. This is in addition to dedicated cleaning, kitchen and maintenance staff, and usually in addition to the Registered Manager. Between the hours of 10pm and 8am, there are 2 waking night staff on duty, with at least one additional staff member being on call and available within 10 minutes to assist with any emergency . Christopher Kemp, the Registered Manager, has a degree in Social Science, as well as many care-related certificates. He is currently working towards NVQ level4. 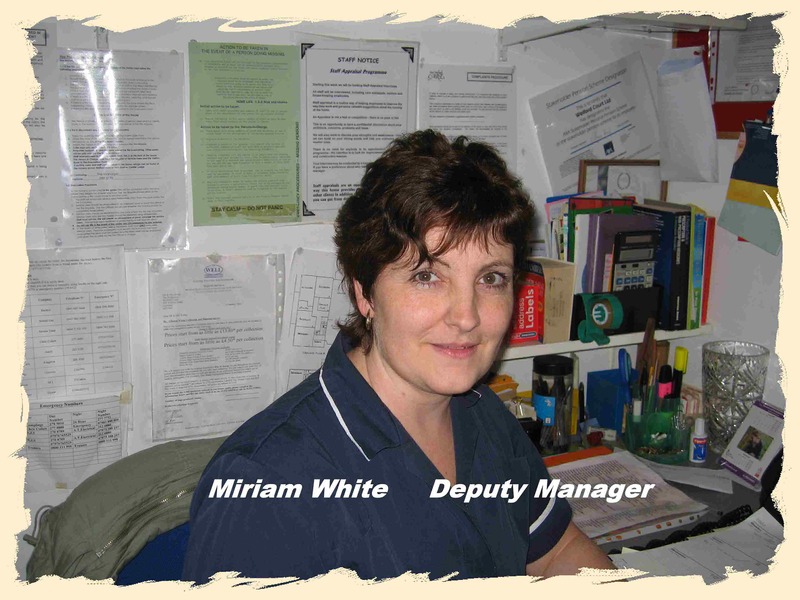 Miriam White, the Deputy Manager, is a qualified NVQ Assessor and provides much of the in-house training for staff. New staff complete an Induction Programme within six weeks of commencing work. 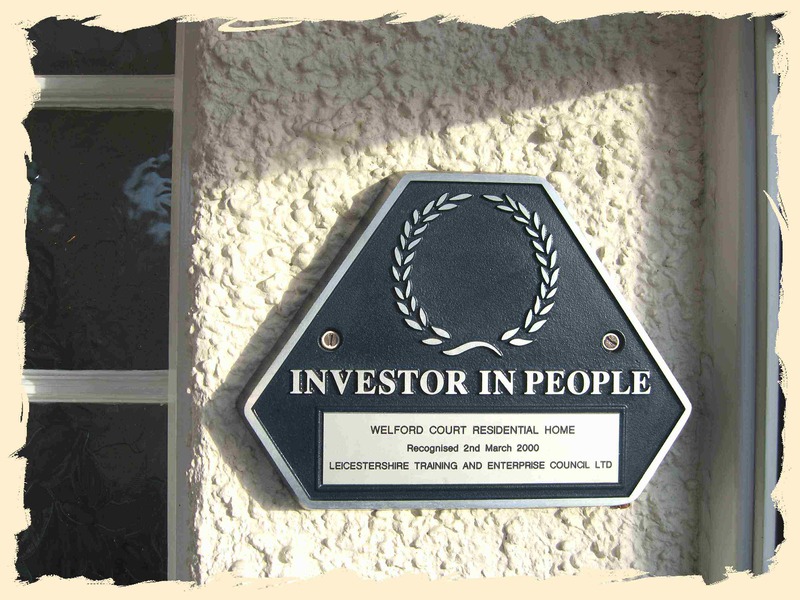 Staff complete a Foundation Course within six months of joining Welford Court. The aim is for 50% of the Care Staff Team to achieve NVQ Level 2 and 25% of Care Staff to achieve NVQ Level 3. All staff involved in Food Preparation and Drug Administration have been trained on accredited courses. There is a trained First Aider on duty at the home 24 hours a day. Staff attend courses on Moving and Handling, Vulnerable Adults, Fire Awareness, Risk Assessment and Dementia Awareness.